With the holiday season fast approaching, it’s time to start planning. Venues for Christmas party nights and New Year parties are picked up very quickly so it’s a good idea to book a venue well in advance. It seems like people suddenly go on a booking spree the moment winter sets in. At Lamb Doyles, we like to kick off the holiday celebrations with a bang. Location plays a very important role when you’re planning a party or wish to attend Christmas Party Nights in Dublin. Guests would come from all directions, after all. We’re located in a very convenient location just off the M50 Motorway, and are less than 10kms away from to the city. Your guests and friends would have no problem reaching Lamb Doyles. This ensures that people don’t miss your party or arrive too late for it. We’re 1200ft above the sea level and are one of the highest restaurants in Dublin. Without a doubt, we are a great place to party at! Organising Christmas Party Nights in Dublin is a blast because our staff will provide assistance every step of the way. We’ve organised such parties several times and know how to create the right atmosphere for it. Whether you want a themed party or great drinks, we make sure that all your requests are taken care of immediately. Our staff is very enthusiastic and you can expert full corporation. Our people go out of their way to make parties and events stellar success stories. We’re known for our delicious steakhouse steaks, which have become our speciality. Our menu consists of a variety of dishes that would tantalise your taste buds and make your guests very happy. We believe that good food is one of the keys to the success of a party. While you’ll love our food, we have several other things on offer as well. We have a great collection of drinks with an engaging bartender ready to mix your favourite cocktails. 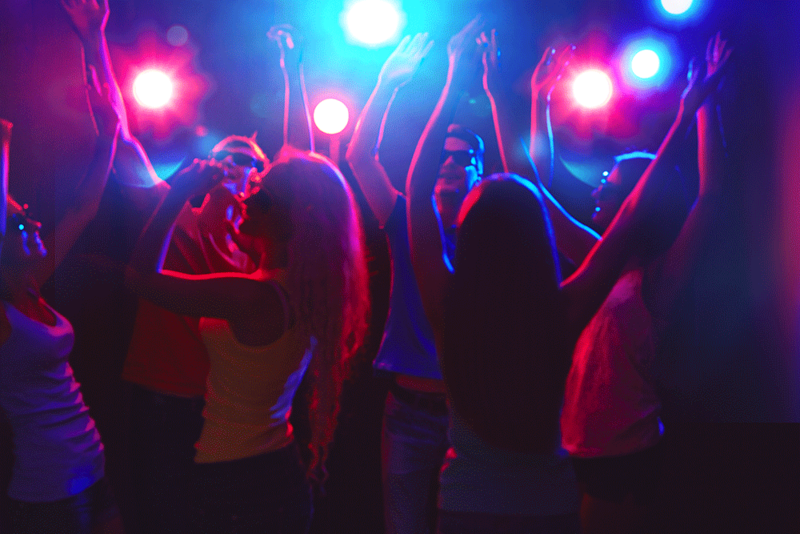 We can arrange of an experienced DJ who can bring life and music to your party. A great DJ sets the tone for the event after all. For your Christmas Party Nights in Dublin, you can expect excellent drinks, a great atmosphere, and wonderful entertainment. 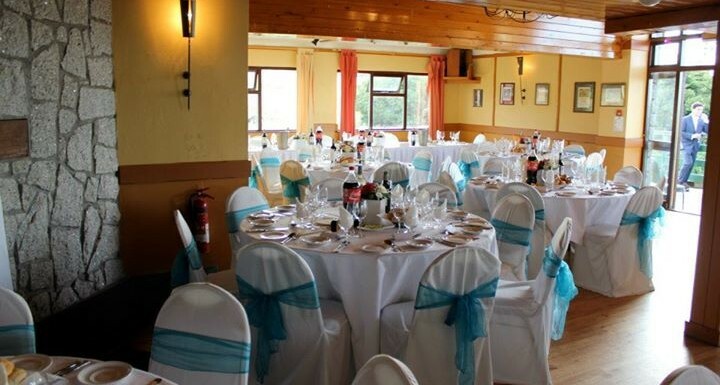 If you have any questions about the venue and our facilities, you can call us at Lamb Doyles at 01 295 9592. You can also fill in this contact us form with your questions and contact details. We’ll reply as quickly as possible. 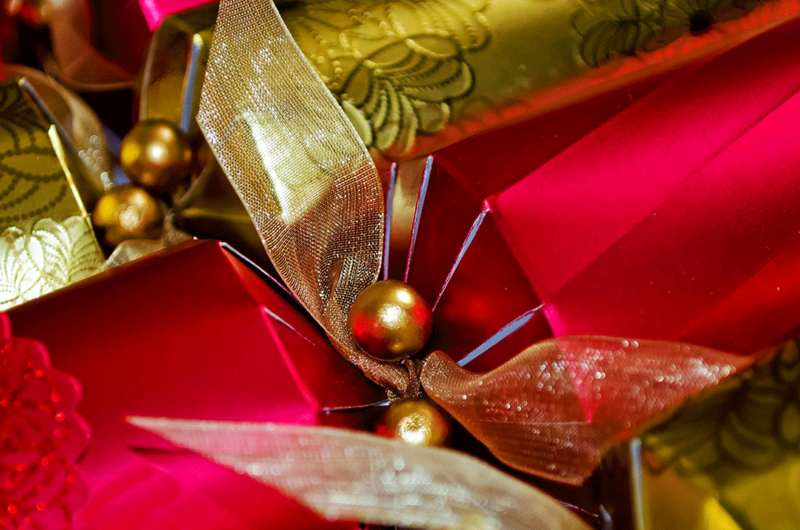 Want to book your Christmas party night Venue in Sandyford, Co Dublin? 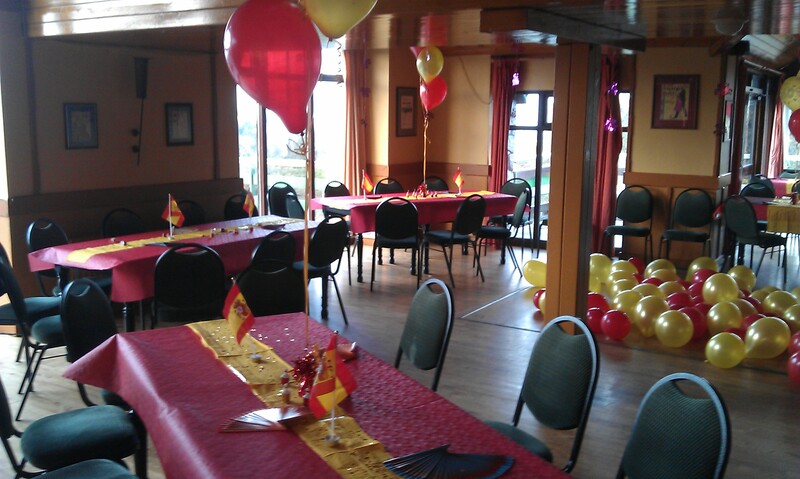 We cater for all customers near and far in our function room. 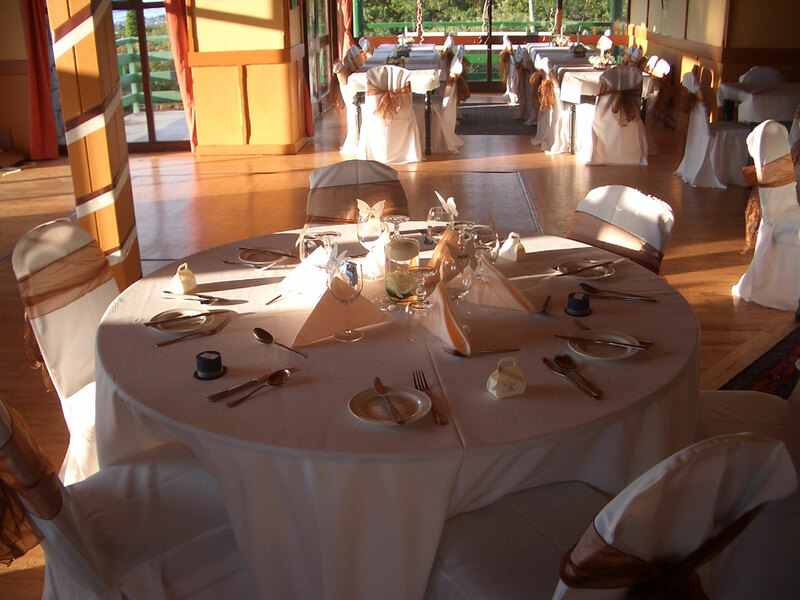 Why not pop in or call a staff member today to discuss all the finer details of your event.